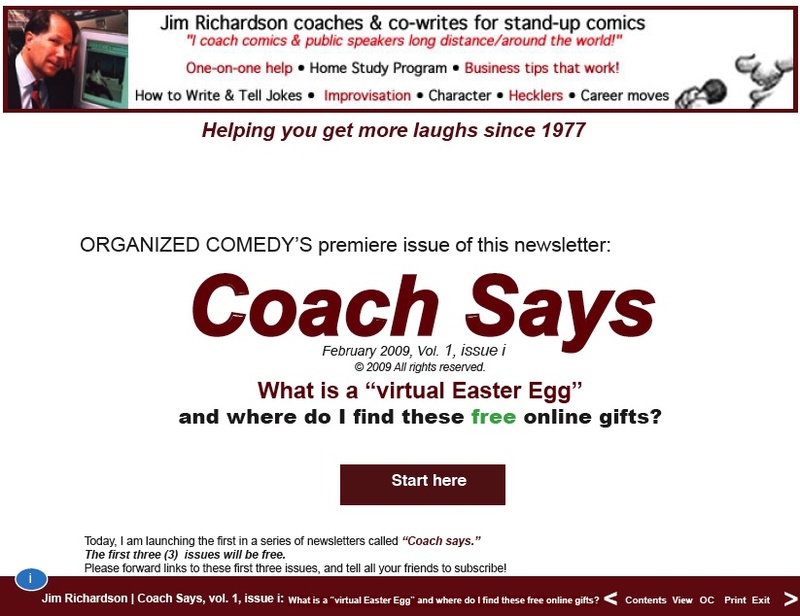 Techie workarounds to prevent opening Coach Says newsletters in your browser. Find hidden images or text or video to WIN a FREE hour of Coaching & Co-Writing! 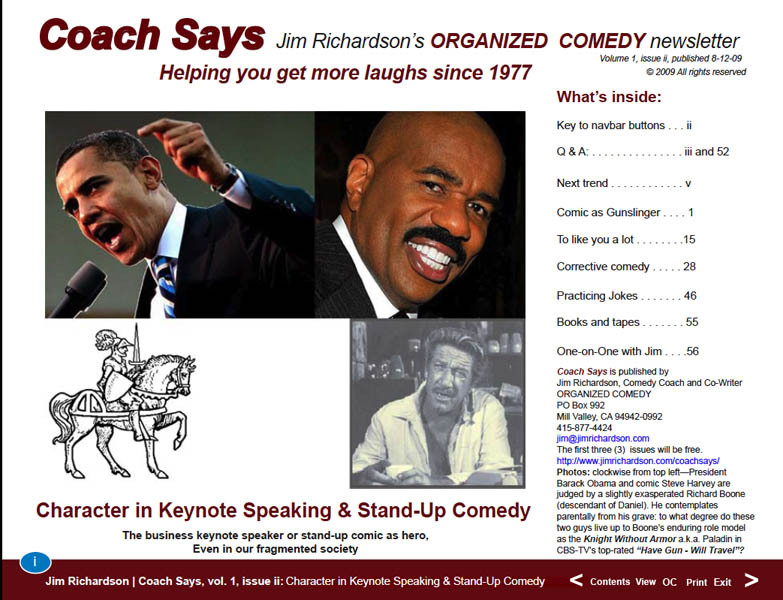 My Coach Says newsletter is designed to be viewed via the stand-alone Adobe Reader application in FULL SCREEN MODE. ·All browsers prevent Full Screen Mode. then you click the Back Button to return to my newsletter, the browser will have to reload the PDF which can take 1-3 minutes. Ugly! But when you open my PDF document in Adobe Reader and click a web page link, your browser finds the web page while the PDF stays open in Reader: you can click back-and-forth between your browser and Reader without having to reload the PDF. PC: right click the link. Mac: hold down your Control key while you click the link. This will bring up the Save As: dialog box. PC: for Save in: browse to your Desktop and click Save. Mac: browse to your Desktop and click Save. Finally, find and double-click that CoachSays1i.pdf or CoachSays1ii.pdf icon. This action should open the newsletter in the stand-alone Adobe Reader application.